Ayurveda can be described as the science of life: Ayur means life and Veda means knowledge or science. It has been created thousands of years ago by the sages in India. 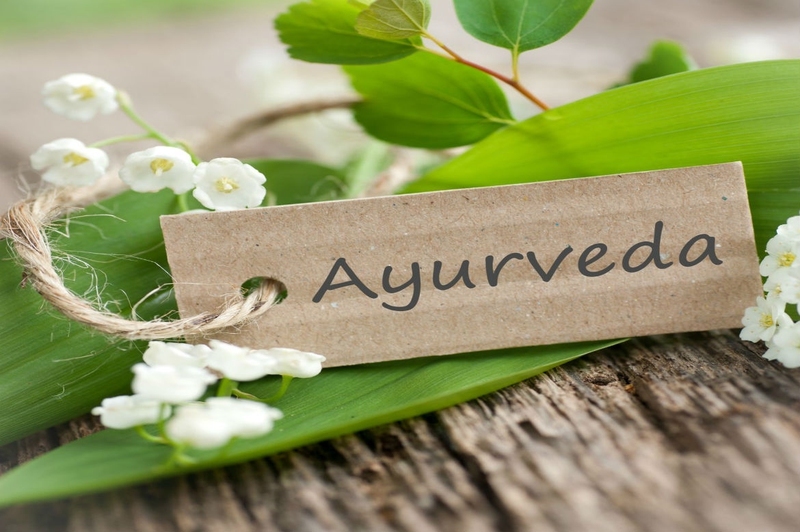 Ayurveda is a very sophisticated health system which describes the mind-body connection. It can help people keep healthy and also realize the full potential. Here we will look at the Ayurvedic diet, a very crucial part of Ayurveda, and its impact on human health. According to Ayurveda, Dosha are basically energies that present in all individuals and responsible for different physiological bodily functions. There are three different doshas, which are Vata Dosha, Pitta Dosha and Kapha Dosha. You can take a quick test to see which kind of dosha you belong to. The body functions which are related to motion like blinking, heartbeat, breathing and blood circulation are controlled by Vata Dosha. When it is in balance: You will be vibrant and creative. When out of balance: You can feel fear and anxiety. People with Vata Dosha should try maintain routine and regular habits. They should have food and sleep regularly every day. They should ensure that they get adequate rest and have foods which are easy to digest, nourishing, cooked and warm. Avoid foods like salads and raw vegetables. Beverages should only be had at room temperature or warm. Cooked cereals, oatmeal, stewed or soaked fruits should be included in breakfast. Frozen desserts, ice-creams or cold drinks should be avoided. Foods which are light, dry or crunchy should be avoided. Salty, sweet and sour foods should be favored. Bitter, astringent and spicy tastes should be minimized. Cheese, sour cream and yogurt should be included in lunches. The metabolic functions of the body like digestion, absorption and nutrition and maintenances of body temperature are controlled by Pitta Dosha. When it is in balance: You are intelligent and contented. When out of balance: You will feel anger and may have ulcers. People with Pitta Dosha should ensure that they do not spend excess time in direct sunlight and also avoid over working. Hot foods should be avoided; cool or warm foods can be taken. Foods with bitter, sweet and astringent taste should be consumed. Lessen the intake of added fat and butter. Excess salt, sour or spicy food, and heavy fried foods should be restricted. Cool, refreshing foods like salads, milk and ice-cream should be consumed during summers. Pickles, yogurt, sour cream, cheese, vinegar, fermented foods, coffee should be avoided. Herb tea, mint and licorice can be consumed. Cold cereals, apple tea and cinnamon toast can be eaten for breakfast. Non-vegetarian foods are not very good for their health. Milk, grains and vegetables are good for health. The growth aspects in the body are controlled by Kapha Dosha. It is responsible for moisturizing the skin, by supplying water to all body parts. It also maintains the function of immune system. When it is in balance: You will show love and forgiveness to others. When out of balance: You will feel insecurity and envy. Since people with Kapha Dosha tend to become sluggish, depressed and overweight, they are asked to remain active regularly. It is suggested that they should get out of the house frequently and should be open to changes and implement life-enhancing actions. Consume warm, light foods which are dry and do not contain a lot of water, oil, butter or sugar. Foods which are pungent, bitter or astringent should be consumed. Salt intake should be monitored as they tend to retain fluid. Too many sweet or fatty foods should not be eaten. Over eating and deep fried foods should be avoided. Consume foods cooked by baking, broiling, grilling and sautéing instead of steaming, boiling or poaching. Diet can be stimulated by having ginger tea or other spices like cumin, fenugreek, sesame seed and turmeric. Avoid cold cereals, cold milk, juice and sugary pastries. Foods like buckwheat pancakes, corn muffins, bitter cocoa in milk and hot spiced cider can be had. Intake of dairy foods should be controlled. Since people with Kapha dosha have a sweet tooth, they should monitor the intake of sweet. Include raw fruits, vegetables and salads in the diet. Restaurant foods should be limited as they are oily, salty or very sweet and can aggravate Kapha individuals. Hot water should be had instead of cold water. In hot weather, have salads instead of soups. In winter, spicy foods like Mexican or Indian food can be eaten. Server responsed at: 04/22/2019 12:11 a.m.